The story of Jewel of Muscat goes back centuries. But in recent times the story begins around 1998, when fishermen off the island of Belitung in Indonesia began pulling up pottery in their nets. 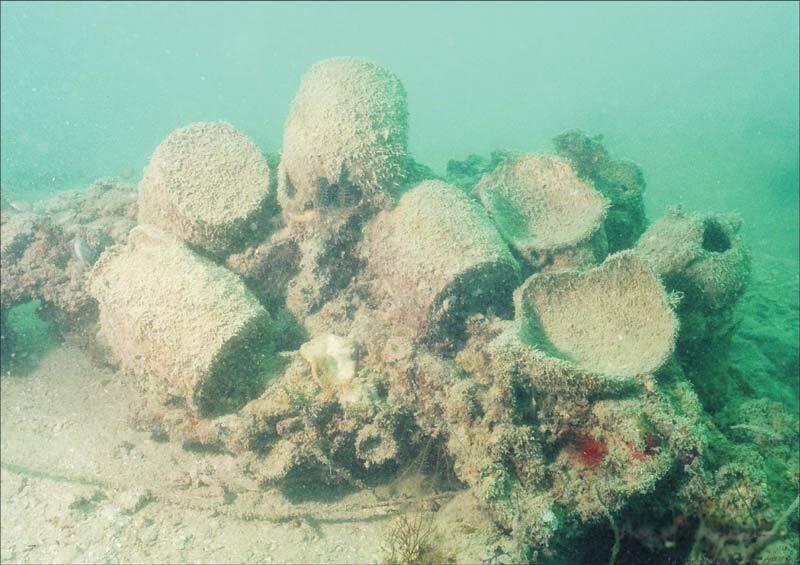 Maritime archaeological investigation by a team of divers uncovered a remarkable find: an unusually well-preserved wreck of an ancient Arab sewn boat. And within the timbers of the thousand-year-old ship were tens of thousands of pieces of Chinese porcelain and pottery, along with gold and silver artefacts – what was to become known as the Tang Treasure. Maritime archaeologists were excited by the find. Never before had such a well-preserved wreck of an ancient ship of this sort with its planks sewn together with rope been discovered. Tests showed that the ship dated from the 9th century and was almost certainly on its way from China to Arabia carrying its precious cargo when for some unknown reason it sank. This was the kind of ship that bold Arab navigators used to open the maritime silk route from Oman and the Gulf across to India and onward towards Malaysia, Singapore and finally China. The legendary Sinbad would have used such a boat for his voyages. Sensing the importance of the find, the authorities in Singapore purchased the Tang Treasure to preserve it and keep it together. But what of the wreck itself? Too fragile to lift from the sea floor, could something be done with all the knowledge gleaned from the wreck to unravel the mystery of how such sewn boats were built and then sailed across the seas? In 2006 detailed discussions took place between Omani and Singaporean Foreign Ministry officials and with the Singapore Tourism Board which was holding the Tang Treasure. If you’d like to learn more about the events leading up to the project and about the modern state of Oman, see the Background pages.